Parking garage attached. Valet available during Dinner. 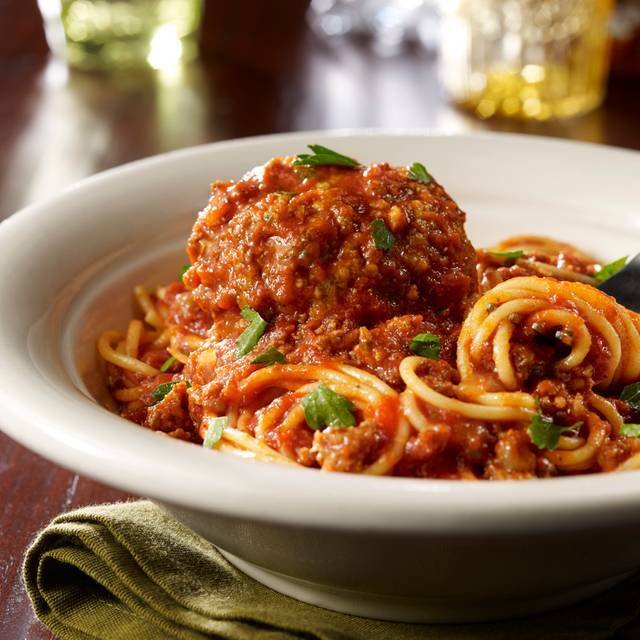 Welcome to Maggiano's Little Italy in St. Louis (Richmond Heights), MO, conveniently located at The Boulevard-Saint Louis development at the southeast corner of Galleria Parkway & Brentwood Boulevard directly across from the Saint Louis Galleria mall. Our dining room is ideal for group lunches, festive gatherings & romantic dinners for two. 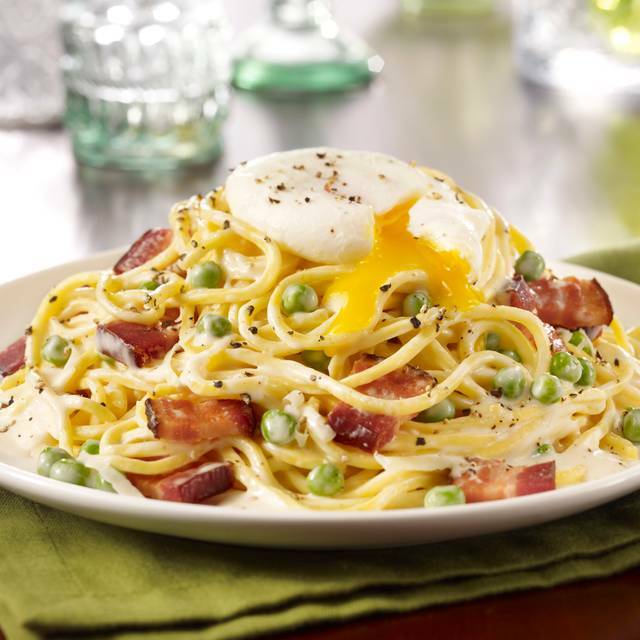 Maggiano’s specializes in serving lavish portions of authentic Southern Italian cuisine served family style. Our menu is large & varied, offering a great selection of homemade pastas, signature salads, prime steaks, fresh fish & memorable desserts. Tasty Italian food, lots of it, good prices with friendly efficient service. Huge menu selection. 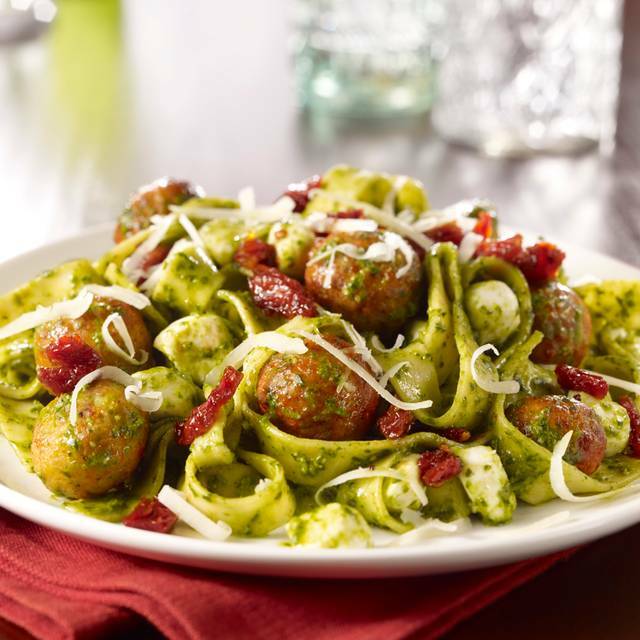 A unique feature is the pasta menu; for any order from the pasta menu you can take home another at no charge from the "classic pasta" choices- so you don't have to cook tomorrow either, always a plus with me! Very family friendly and easy to please a large group. I ♥️ this place! I ordered steak and garlic potatoes. It was sooo very good. Seasoned and cooked to perfection. I will never forget this evening eating at Maggiano’s because I was accompanied by two women. All of us were there for only one reason, to be together. It was beautiful. Our waitress could sense it too... I can not remember her name, just what she said. Reservation was right on time. Staff was attentive! Ambiance very good, very energetic. Food was very good; you get A LOT! Main complain is the tables are too squeezed together. My personal preference would be a tiny bit dimmer lights and a bit quieter, and more space between tables. And it wasn't so loud that you couldn't hear each other, but you did have to shout. Overall, our whole group did enjoy it very much! Always great service and food is awesome! Very professional and courteous staff! 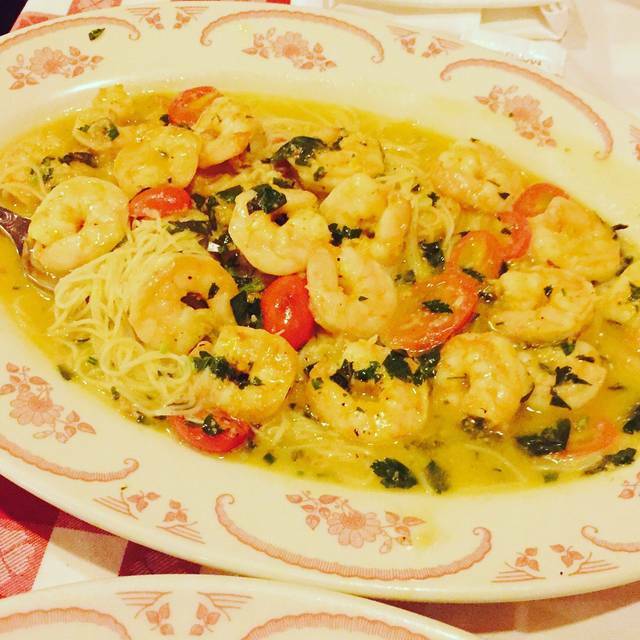 We love to visit Maggiano’s to celebrate a special occasion and this trip did not disappoint. Excellent service, wonderful food and good ambiance. We appreciate the teamwork it takes to make sure everyone has a enjoyable experience. Thank you! My daughter turned 18th on April 11th. We arrived about 45 mins earlier than our reservation and they were prepared for us. Our table was ready and waiting. Our server was wonderful. My kids had questions about the menu and she had answers. She even made suggestions for those who were not big fans of particular ingredients. We will definitely be back again. The entire staff was GREAT. Maggiano's is very consistent. It is a good place to have a business lunch. Thanks food is good and the service is normally very good. 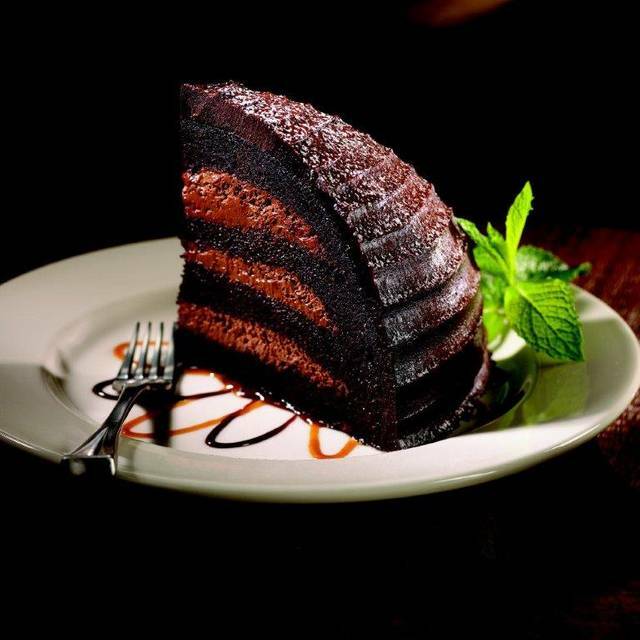 Maggiano’s continues to provide outstanding service, cuisine and atmosphere. Family dining, business meals, groups or special occasions would all be handled with equal class. 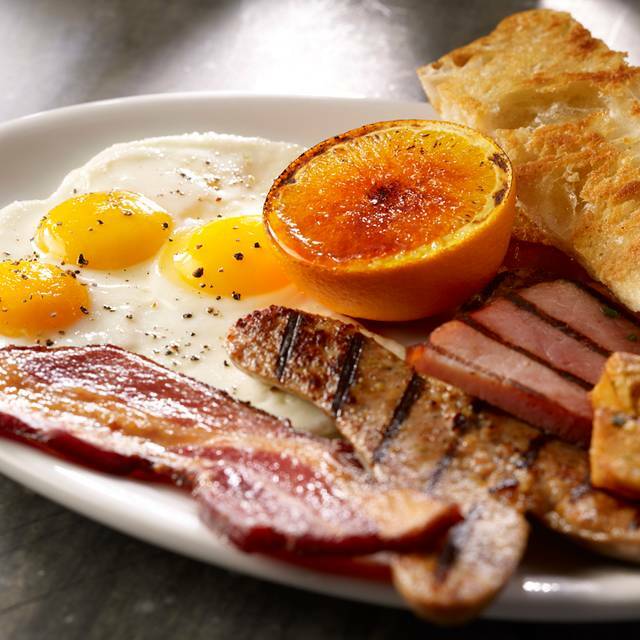 The menu has great variety in itself, but the specials each visit are always excellent. Our server was friendly and attentive. Waiter was slow on her part. She also forgot a few things requested and had to be reminded. We had pastas to go. When we got home we noticed two totally different pastas that we didn’t request!! 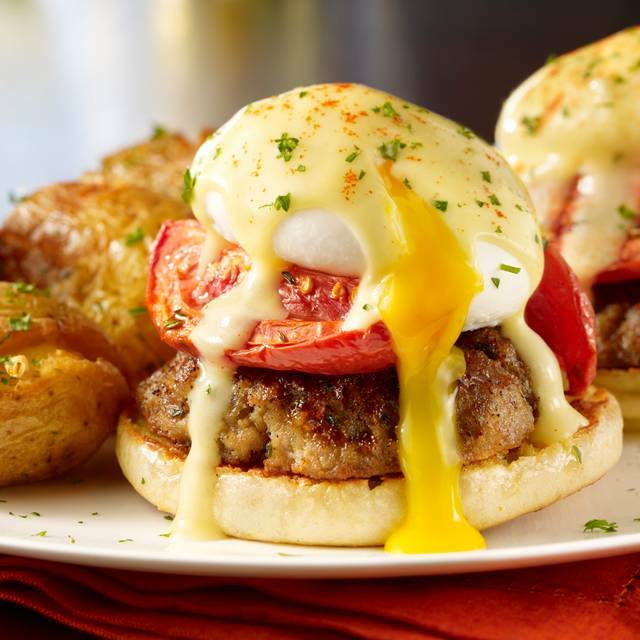 Breakfast was REALLY over priced...$15 for eggs benny's and I make them better. One of our favorites! Never disappoints! My boyfriend and I were having a date night. We used open table for our reservation and got seated right away which was amazing. What we didn’t expect was to basically be sharing a booth with another couple with a very small square table. There wasn’t adequate room to place our feet and that was slightly uncomfortable. Other than that, things were great even though they were extremely busy. My first time here. Food was great. Very crowded and so, noisy. Everything was great! Friendly service and great food. Really nice evening, really nice food. Great service. Food and service were very good! They need to get closer handicapped parking!!! Very nice people there and very reasonable meal that was tasty. I had the eggplant parm and caesar salad which were both good. Like so many restaurants I encounter today, when we arrived and were seated it was clearly uncomfortably cold with an A/C system blowing cold air on top of all of us. Our initial comment to a manager went unheeded. A table seated just after us insisted on being moved. After a second complaint to our waiter (who would have waited on the other, larger group that moved) the situation was corrected. This is the third time we have encountered this situation at Maggiano's. We won't be back. I often believe that this is the result of the staff (who are scurrying around) being the ones allowed to establish the temperature/air movement of the restaurant. I won't patronize these establishments. I don't want to eat my food with a coat on or have the food become cold within minutes of it being placed in front of me. Excellent dinner and service. Love the fact that I have 2 meals going home with me due to leftovers and the buy one, take one deal. We started with being delayed in seating for a 745 reservation to 810. After being seated the service and food was very good. Great food and a great value. Service was great too. Our experience was amazing! The restaurant is beautiful. The waiter was very attentive and knowledgeable. Food was phenomenal! !’ I would highly recommended this to anyone wanting a nice meal and experience. 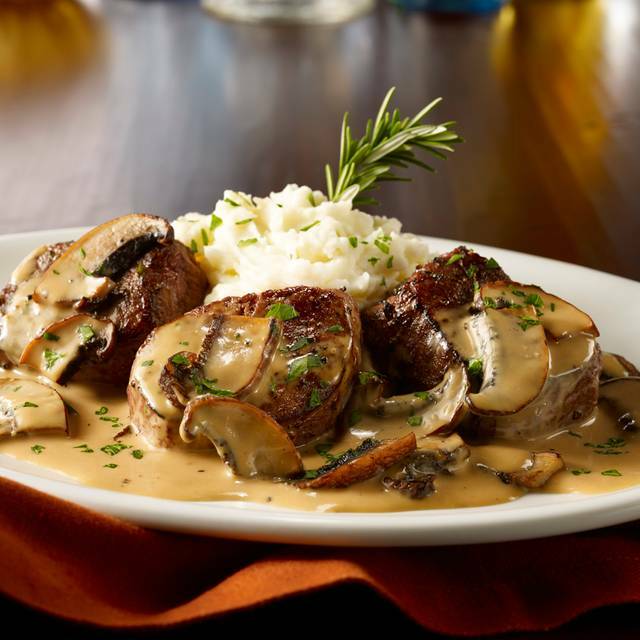 We needed to make a couple changes to the reservation at the last minute and Maggiano's was very accommodating. We changed time from 6 to 7 and reservation number from 7 to 8. We were not in a rush and although it was probably the end of the dinner rush, we enjoyed a very leisure dinner. 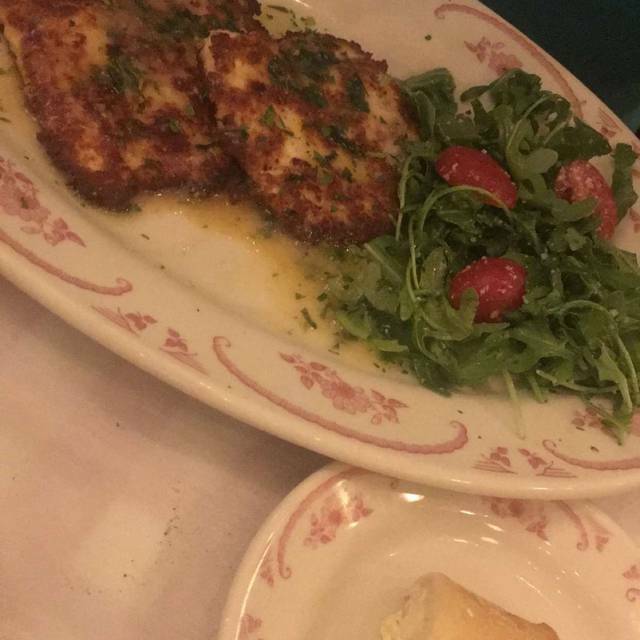 What I love about Maggiano’s is the experience. You are treated like royalty and everything happens in order. You get the bread, then the appetizers, then the food, then dessert, then “take home” all in an orderly fashion. My wife and I went our first time, then took family with us on the second time. We will be back. Also, the environment is upscale and luxurious, Love that. We had a female Ukrainian waitress the first time she was awesome. Our second time we had Bozidar, he was funny and pleasant. We were in a party of 12. When we arrived our table was ready with no waiting. The food was fantastic as well as the service. I will be back. We had a wonderful evening with family as we celebrated my husband's 75th birthday. A few of us ordered the option to also get a take-home entree and we enjoyed the wonderful food for the next day, too. Our waitress Carlie was excellent and we wanted for nothing! We had an excellent experience ar Maggiano's. We were sat in a private room because one of the tables we were to get was slow in getting up. Fantastic food for the price and service. Food was good we ordered from menu with take on hone which was nice for next day. Not a large portion but was very good. I found it very noisy and somewhat loud though we were in a cozy booth sitting close so conversation was good. Service was outstanding very attentive to filling our waters and wine as we bought a bottle. The food and service were outstanding. The dining room can seem crowded at times. Would suggest always making reservations, ours was for 4:45 pm. So it wasn't too busy. We were seated upstairs back in the corner booth, so it was very quiet. We were helped right away. Server was very efficient. This is our go-to place for special occasions. Food is always wonderful. And if you prefer a quieter experience, request to be seated upstairs.